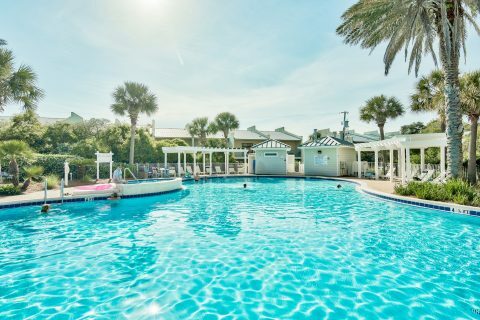 Whether you’re a first time visitor or a returning fan, Destin, FL has something for everyone, including your furry friends. 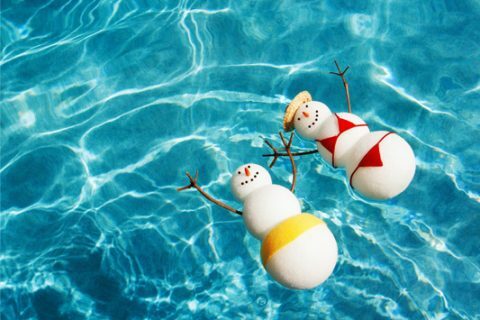 There’s always something to do, so while you’re here, why not stay close to the action? 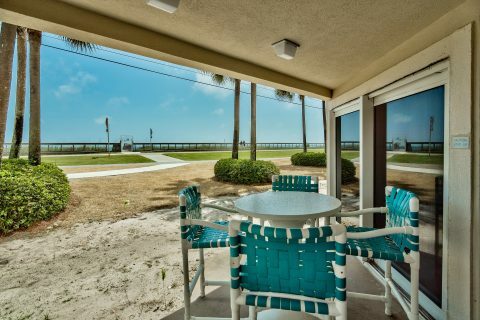 At Destin Fl Rentals, we cater to an ever-growing demand for beach-front rental property by offering pet-friendly units at prime locations to give you easy access to all the things you love about Destin. 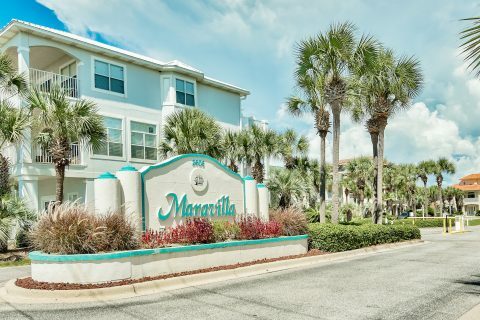 Maravilla Resort is a beautiful seaside community with affordable family vacation rentals located on the Gulf of Mexico at Destin, Florida. 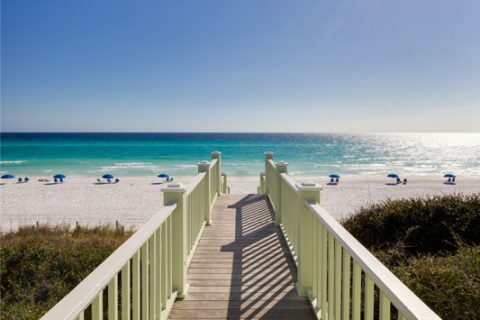 Maravilla offers deeded beach access and is close to everything Destin, Florida has to offer. 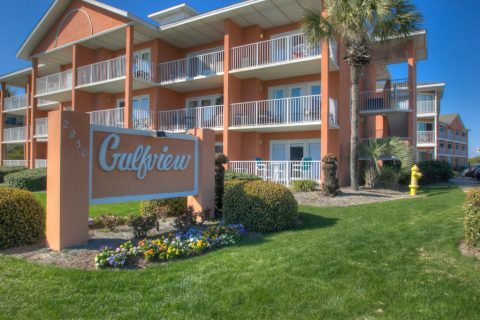 The Gulfview Condominiums are located on Scenic Gulf Drive (Old Scenic Highway 98) just three miles east of the city of Destin in Miramar Beach, Walton County. 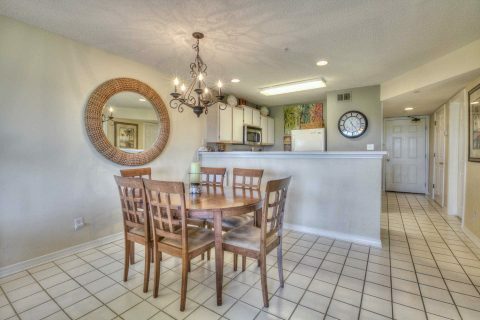 Destin, Florida’s Beach Retreat Condominiums affords luxury accommodations for your pet friendly family vacation. Just walk across the 2 lane beach road and you are at the most beautiful sugar white beaches in the world. 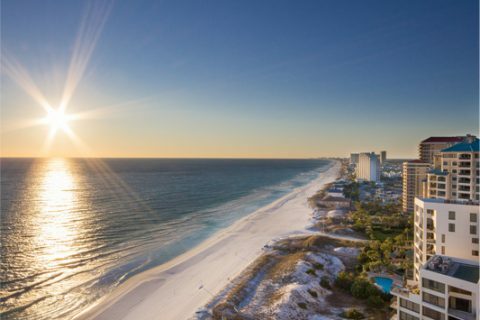 Plan your next Florida vacation at Destin’s newest condo complex. 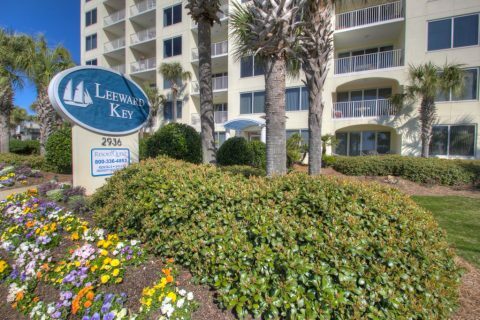 Leeward Key Condominiums, a 12 story, 70 unit complex, offers magnificent views of the Gulf. 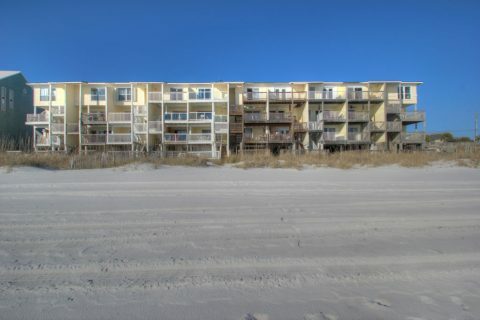 This is one of Destin’s newest low density condos. 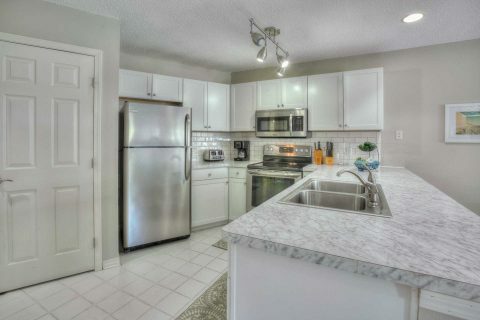 Enjoy your next holiday at a condominium just a few steps away from the most beautiful sugar white beaches and crystal clear water in the world, the Emerald Coast.